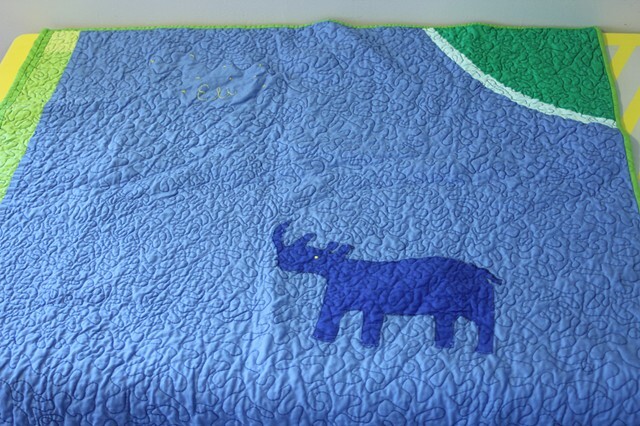 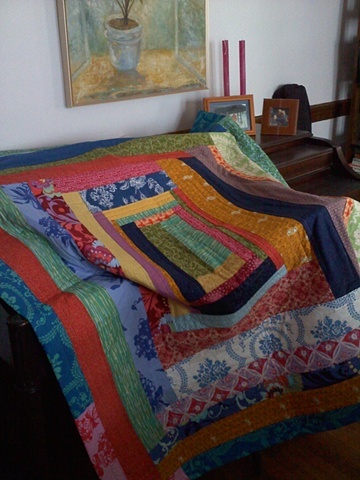 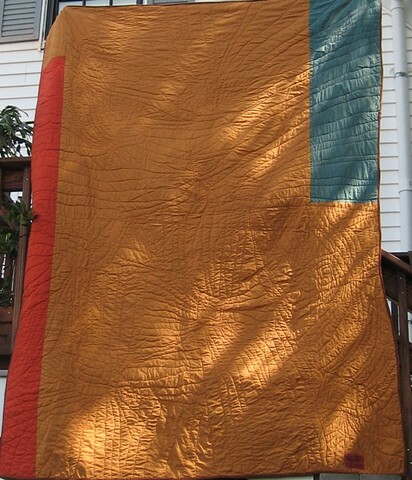 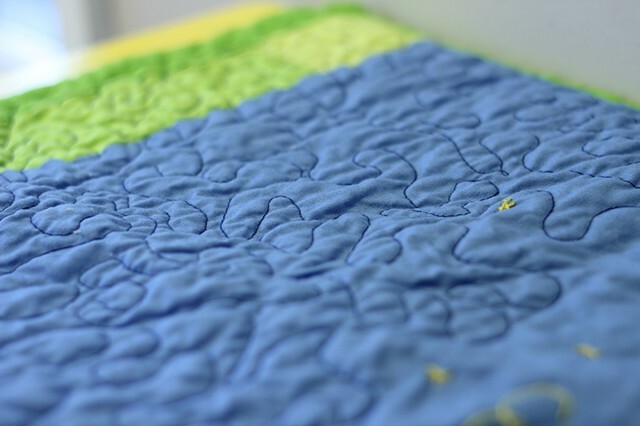 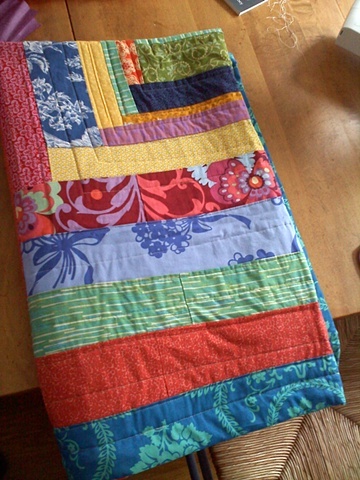 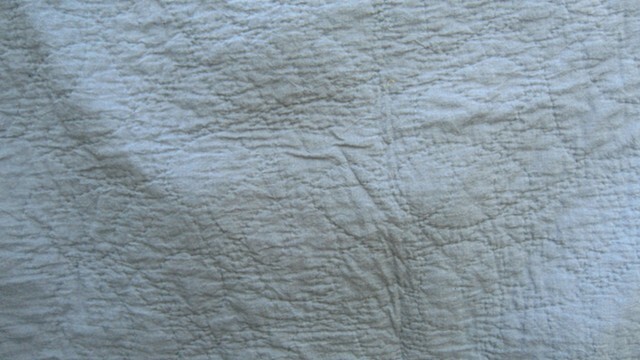 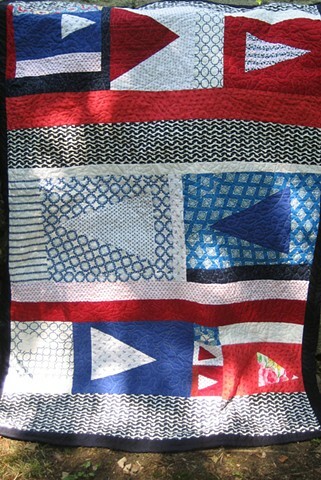 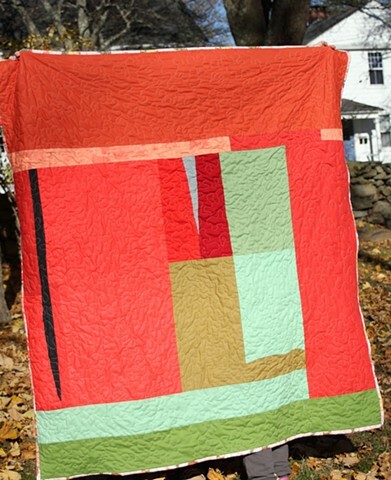 These are a few of the functional quilts that I've made as gifts. 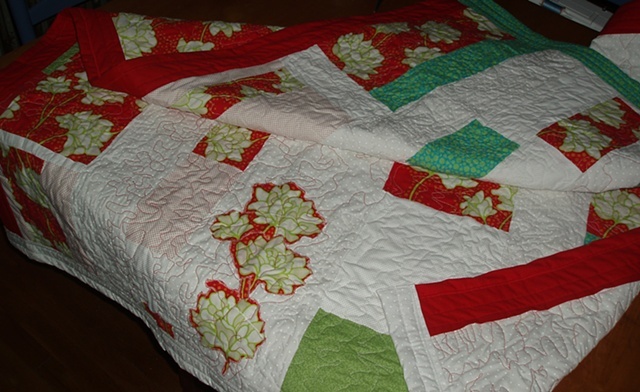 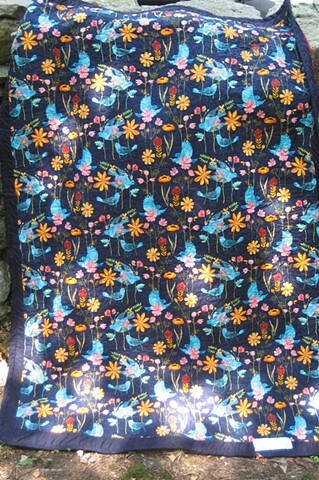 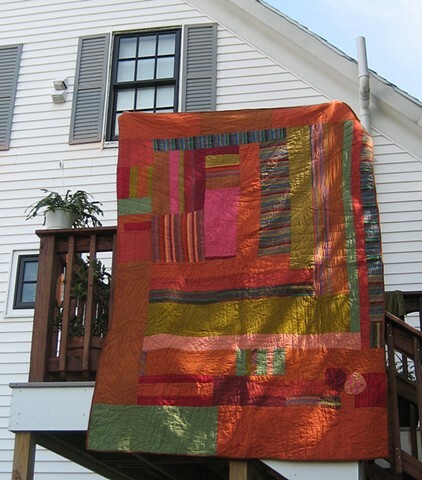 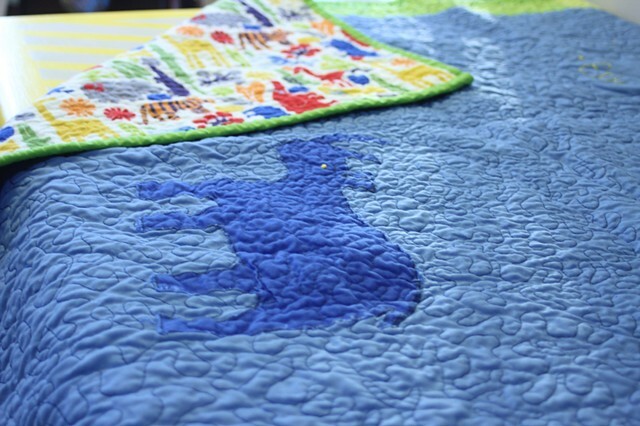 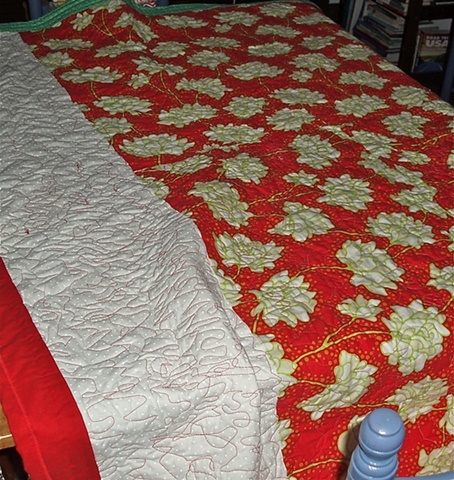 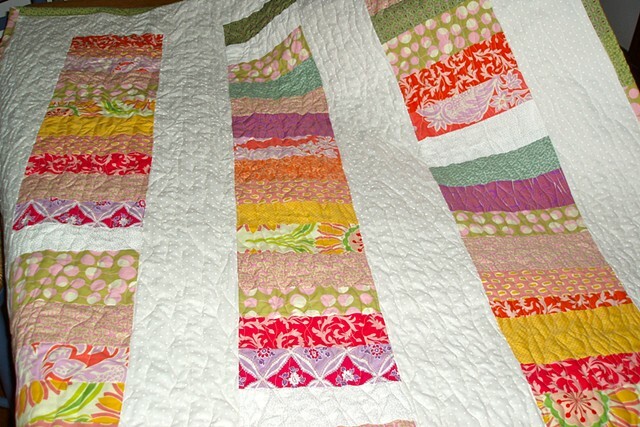 I usually finish a quilt and give it away within a few days. 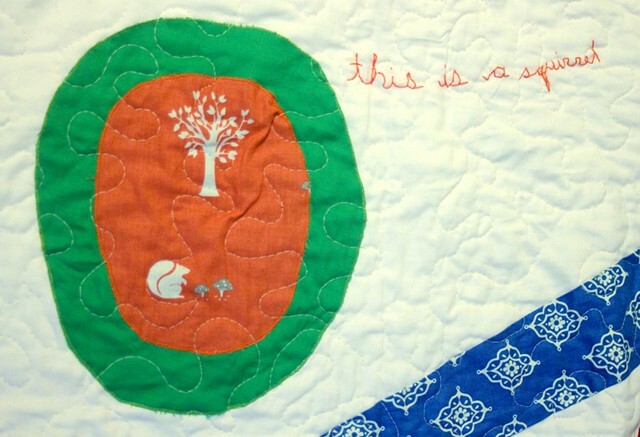 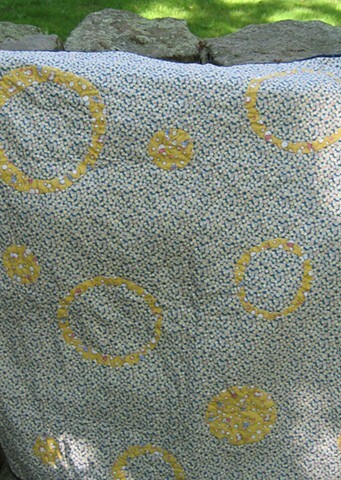 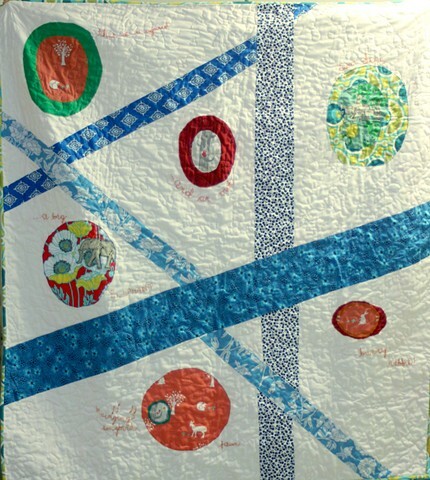 back of "Becky & Sam"
Quilt: "Laura & John & family"